This little set is just in time for fall, school starting, and apple season! The sentiments are just perfect for thank yous, birthday, and to tell that special someone how much you love them! How cute is this set???? I love the little bookmarks and cards that our Design Team has come up with to make this set so special! Austin was a busy girl this last month! She has five new sets this month that I think you will just love! 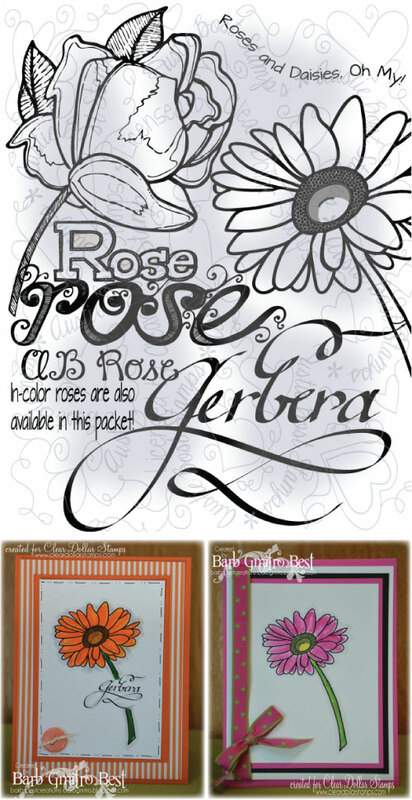 The first set is perfect for Back to School pages and cards! Don't forget to make little notes to include in your kid's lunch boxes! Designed by Austin Owens. Copyright Austie Bost Stamps. One look at the samples for this set and you will be hooked! Once again, Austin's set will make a baby's scrapbook page CRY out for attention or create a beautiful baby announcement/baby shower invite! Everyone loves fun backgrounds! Here are a few for your collection! I think this set is very fun and versatile! 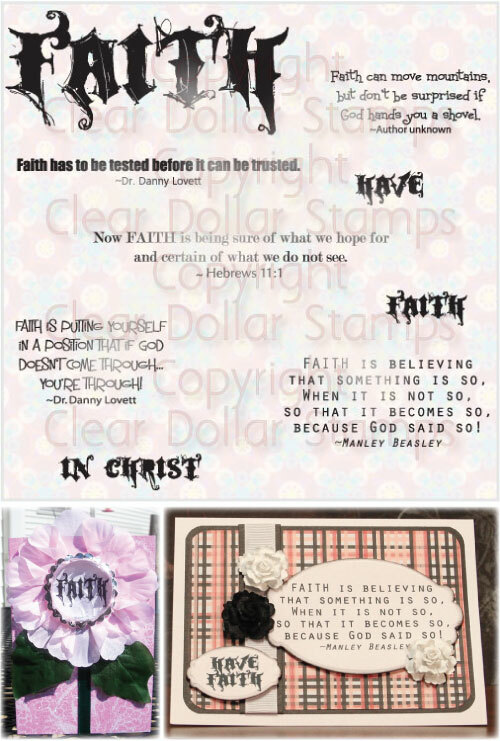 Lots of adorable images to pair with some of our other sentiment sets or scripture verses! What pretty focal image flowers by Austin! A sure hit on any card! This set you will recognize from a stamp set, but I've splashed a little color on it for our digi release! The papers to match make perfect little gift boxes to hang your tags on! The next two sets come in color and black.....just to add a little versatility! Everyone needs sympathy cards and these sets are just what you need to get a little stash built up. Print out papers to match your colored sentiments! Make sure to check out our tutorial on how to colorize your digis! This set would be perfect to splash a little color on! Learn to color your digis on your computer here! What a wonderful release we had this month! Thank you for coming and sharing it with us! Please make sure to leave some encouraging comments for our wonderful Design Team! They make every digi look so beautiful....I'm proud to work with them each month! Hope your day is filled with stamping and blessings galore! My FAVORITE of all of these is Lori's Happy Birthday set!! LOVE IT! I love Lisa's apples and apple trees, too--I LOVE some of the coloring techniques she uses! !